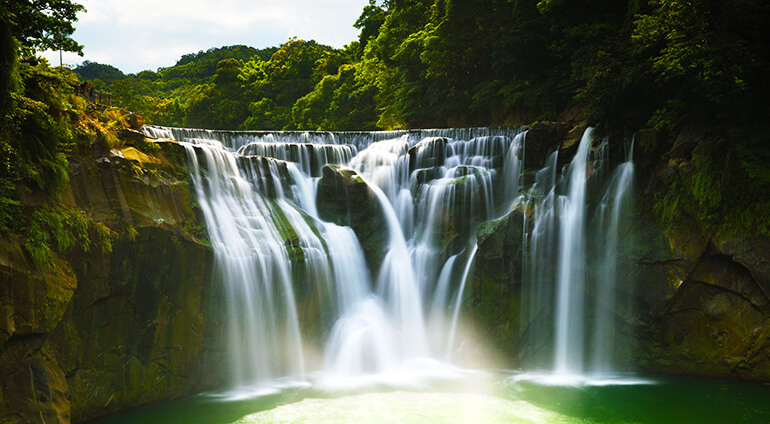 Yangmingshan National Park is worth a visit; it’s a picturesque area filled with hiking trails and hot springs. You might also want to visit nearby Keelung City, a major port city that’s about a 25 minute drive outside of Taipei. Taoyuan City is also just under an hour’s drive away. If you fancy extending your trip, you can catch a two hour flight to explore the amazing city of Hong Kong.